This intricate legal thriller moves at a quick clip in a fascinating, corrupt small-town setting. In classic legal thriller style, Hubert Crouch jumps into The Weight with an ambiguous murder plot, one to be untangled piece by piece as the story moves along. Set in Texas, the story is told through the points of view of several prominent lawyers in a small community. Cal and Christine Connors are a father-daughter law team, though they are not entirely on the up-and-up. From fraud to blackmail to murder, the Connorses have their hands in everything as a way to make money and collect accolades. When an ambitious reporter pens an unsavory article about Cal, the father-daughter team find themselves being investigated for blackmail by the federal government. Claiming defamation, Cal sues the reporter and her newspaper for millions in an attempt to draw attention away from his own suit. Jace Forman, a defense attorney with a suggestive past and a complicated love life, is initially asked to represent Cal in the defamation suit, but turns him down. He ends up defending the reporter instead, and this creates further rifts between the two men. In true small-town fashion, everyone in the story seems to know each other and to have an interconnected past. None of those past interactions appear to be good ones, often leading to lies or even death. The tangled web of relationships serves as a suspenseful teaser, foreshadowing action. Characters slowly begin to unravel a little at a time. The animosity between families and characters is reminiscent of the Hatfields and McCoys; for example, Jace’s son is charged with manslaughter simply because Jace was beating Cal in the courtroom. The story interlaces accounts of fraud, defamation, and murder, posing questions of whether a person can live with the burden of a guilty conscience, and for how long. Despite being a legal thriller, there is limited insight into the guilt characters might be feeling or whether they’ve had second thoughts about the crimes being committed. Cal and Christine show no remorse for the pain their actions cause those around them. Howell, a medical research expert, is the only character who seems unable to live with his choices; he exhibits a desire to come clean about his role in fixing cases. The story moves at a quick clip—from the lawsuit to the trial to the verdict, with episodes of romance and kidnappings thrown in for lightness, aside from one disturbing sexual assault fantasy. The primary focus is on legal aspects, though. Some relationships are left open-ended, leaving one to wonder what happened with characters who were given depth and background. Growing attachments to couples and characters form, but are less satisfied by the end. The conclusion to the main plotline comes to supersede the wrapping up of the smaller arcs and characters, and a surprise twist does leave questions as to what will happen next. 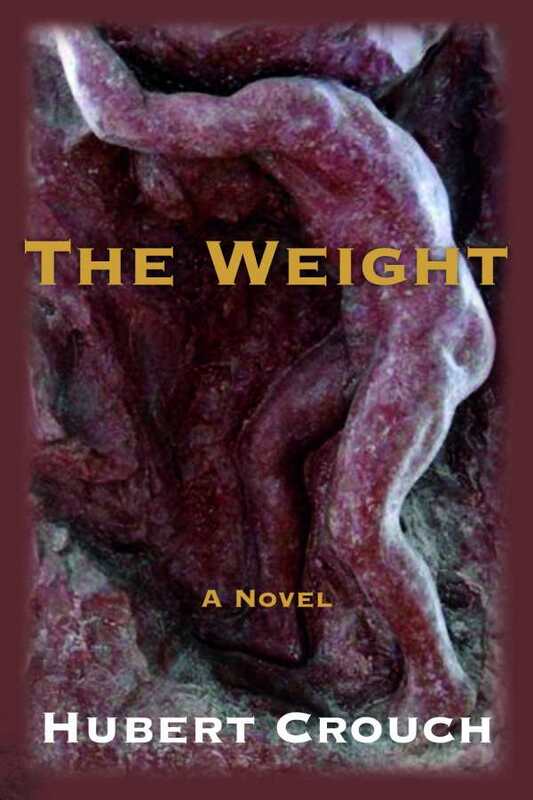 The Weight is an intricate legal thriller that focuses on the interactions between the defense and the prosecution, all set among small-town corruption and backroom dealings.